Happy Friday everyone! There wasn't much going on this week soap-wise...I've been playing and prepping for the upcoming holidays. I know, I know. But when you make a product that takes 6-8 weeks to cure, you have to plan ahead. "Hey girl...I brought you some soaping supplies"
I ordered some highly-concentrated, cosmetic bath-and-body-safe dyes this week to play with in bath bombs. Look what I got...LOL! 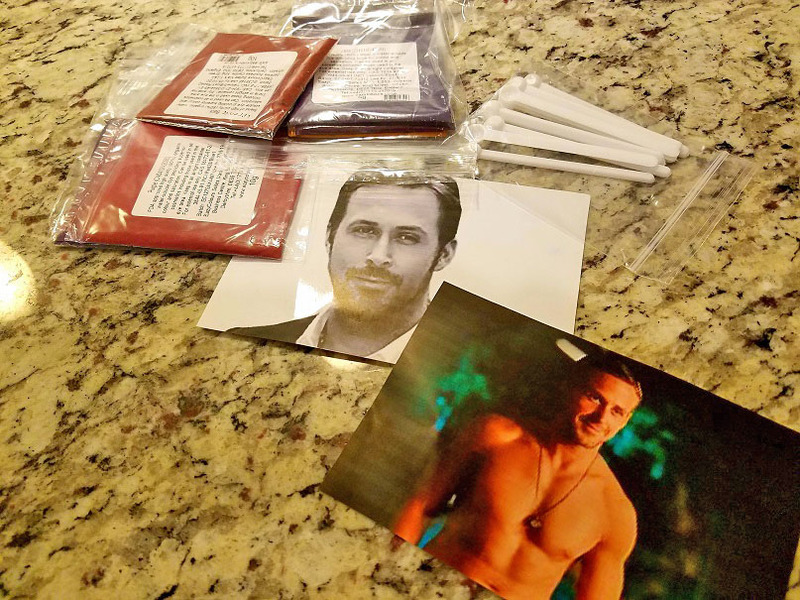 I love asking for pictures of Ryan Gosling whenever there is a "special request" option for online orders. LOL! Next, onto what I'm planning to make for a Halloween-themed soap. Aren't these friggin' adorable? 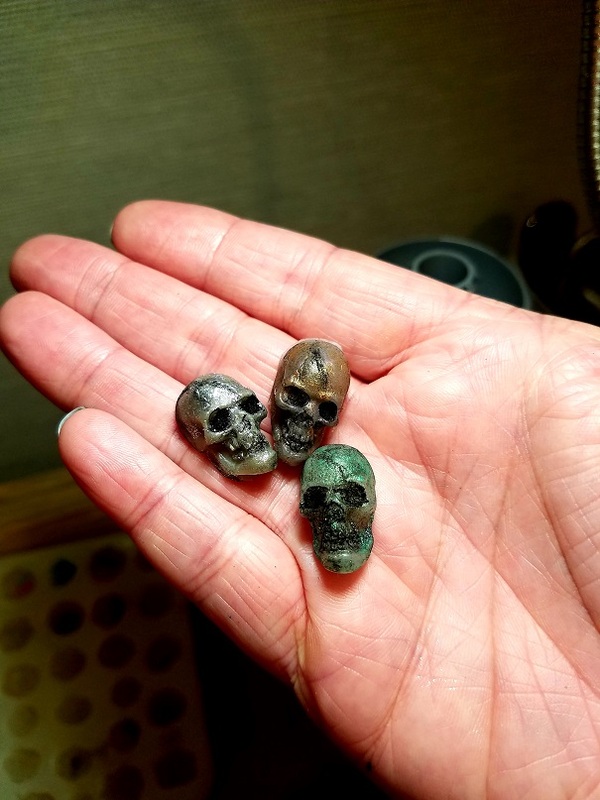 I made these teeny skulls out of SOAP ya'll! Itsy-bitsy, teeny-weeny, little soapy skulls for me-ny! 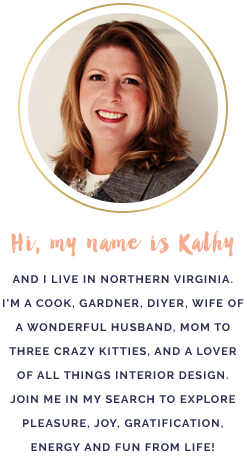 Soapy Friday: "Taste of Honey"